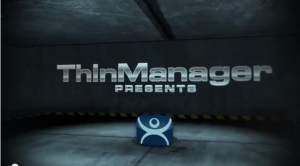 Rather than posting a transcript of this segment of the TMUG Conference, we have begun creating short video tutorials that not only explain these Tips & Gems but also show how to implement them within ThinManager. The first twenty short video tutorials can be found here. Included are Tips & Gems explaining how to set display client options, keyboard and mouse configurations, RDP redirection, and how to set up security groups, just to name a few. Many of these improved features answer the needs of end users in a way that might not be obvious at first glance. 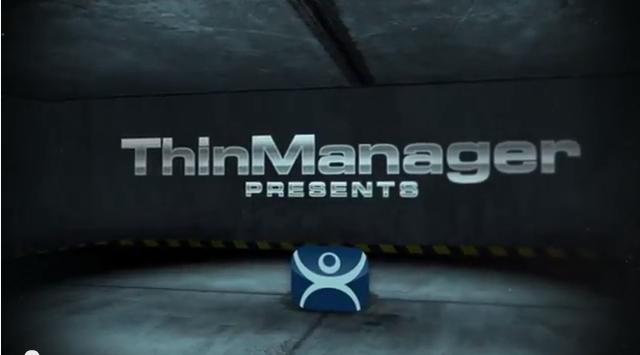 We will continue to expand this growing video library of Tips & Gems to ensure that our customers get as much out of their ThinManager Platform features as possible.